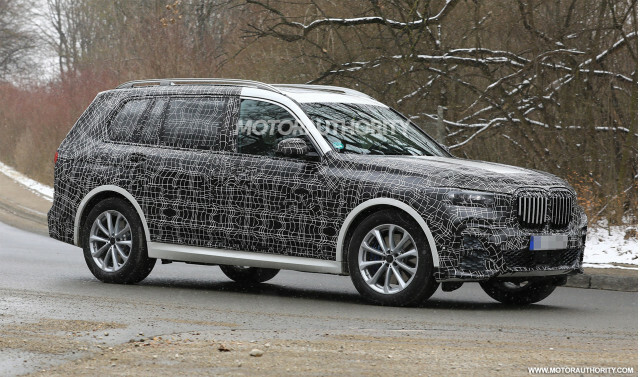 BMW will introduce a full-size SUV badged an X7 later this year. The vehicle was previewed at the 2017 Frankfurt auto show by the X7 iPerformance concept and is designed to go up against the Infiniti QX80s and Mercedes-Benz GLSes of the world. 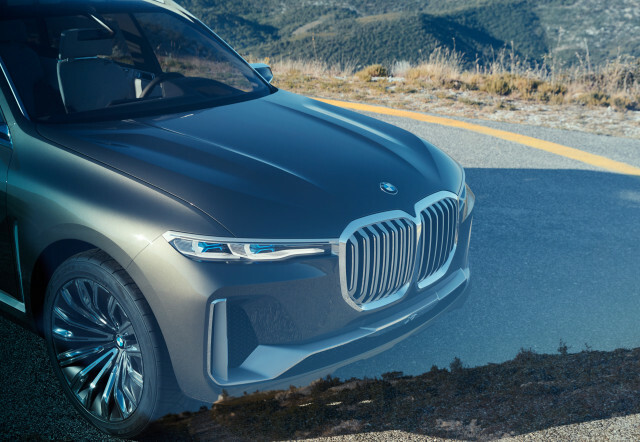 However, BMW sees demand for an even plusher X8 to fill the—wide—gap between the X7 and the upcoming Cullinan from fellow BMW Group brand Rolls-Royce. BMW Group R&D boss Klaus Fröhlich said last year that there was potential for such a vehicle in the BMW lineup, especially in China. At the time, it was speculated that the X8 could follow the path of the X4 and X6 and be a coupe-like version of the X7, or it could be a conventional SUV with even more space than the X7. Now, the BMW Blog has learned from one of its sources that BMW is leaning toward the latter. The priority is to increase space in the rear, a vital factor for China’s chauffeur-driven class, and install similar rear seats to what you might find in a high-end 7-Series. Mercedes-Benz is planning a similar strategy with a Maybach version of its redesigned GLS. Land Rover has also followed a similar route with its Range Rover SV Coupe revealed at this month’s 2018 Geneva auto show. BMW last year announced a new strategy for its high-end models. Everything badged a 7 or higher are to feature a historic black and white version of the automaker’s logo, along with the company name Bayerische Motoren Werke in full script to highlight BMW’s long history. The X8 could potentially be the most expensive model in the BMW lineup. A decision on the vehicle is expected to be made later this year.